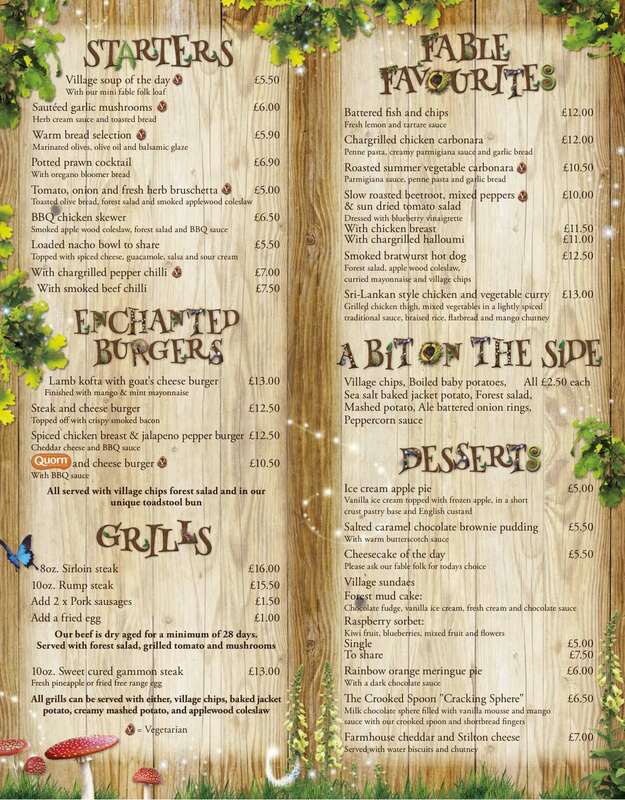 There's a selection of marvellous, fully-themed restaurants at the Alton Towers Resort — you can find them located in the Alton Towers Hotel, Splash Landings Hotel and the Enchanted Village. Don't forget to check out the Rollercoaster Restaurant! A truly unique dining experience which is sure to entertain from starters to desserts! This one-of-a-kind restaurant is located in the Forbidden Valley area and is a dining experience that's not to be missed! Sit below a vast rollercoaster track, watch your orders tackle two gravity defying loop-the-loops before dropping 8 metres down the tornado spiral to the table. Located in the Forbidden Valley area this is a dining experience that's not to be missed! Sit below a vast rollercoaster track, watch your orders tackle two gravity defying loop-the-loops before dropping 8 metres down the tornado spiral to the table. 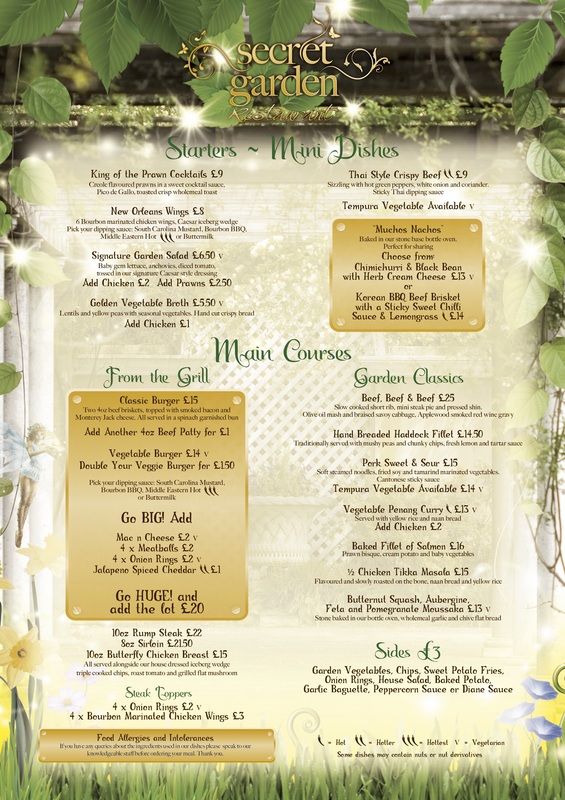 This beautiful restaurant is located in the Alton Towers Hotel and provides a wide range of British and International dishes. 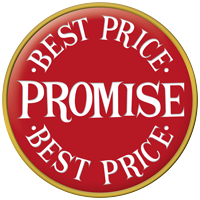 The food is served in the delightful surroundings of a brasserie-style restaurant and a healthy children's menu is also available. 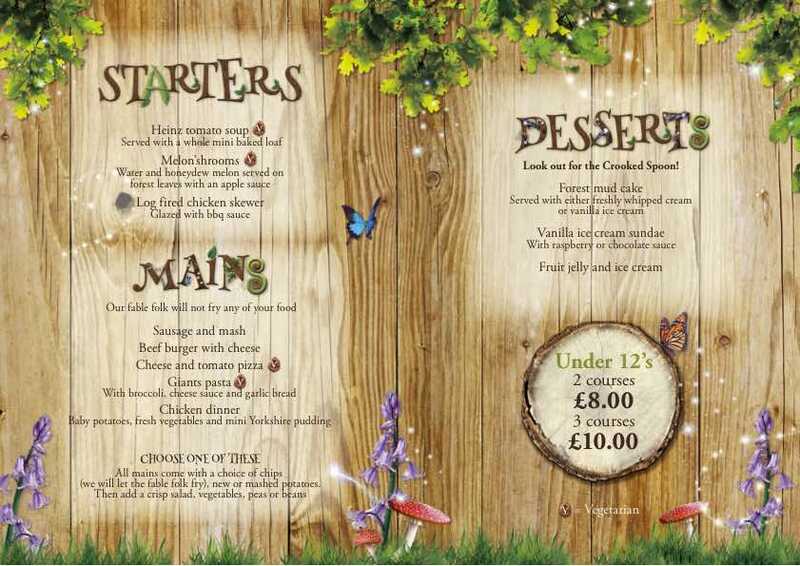 View the sample menu and kids menu. Refuel at these delightful restaurants. Visit Flambo's Jambo in Splash Landings Hotel and The Crooked Spoon in the Enchanted Village. Refuel at these delightful restaurants located in the heart of the Resort. Flambo's Jambo in Splash Landings Hotel offers an all you can eat Pizzeria for lunch and a 'Tastes from around the World' all you can eat buffet for dinner. 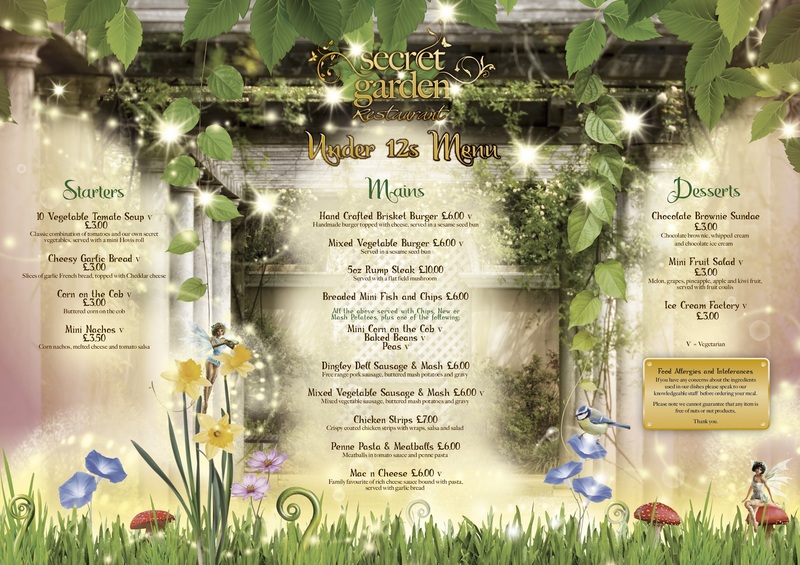 The Crooked Spoon in the Enchanted Village is filled with family favourites with a quirky twist, view the sample menu and kids menu.